COWBOYS chairman Laurence Lancini says "changes will be made" to stop the rot and has ordered a sweeping review of football operations to restore North Queensland as a premiership force next season. 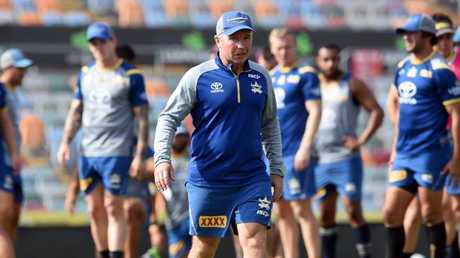 In his first interview on the Cowboys' season of disaster, Lancini hit back at suggestions of a crisis, but says the club will be put under the microscope to ensure success in the post-Johnathan Thurston era. One of Queensland's most powerful businessmen with an estimated wealth of $160 million, Lancini broke his silence to back coach Paul Green and outline the Cowboys' path to recovery. "We will not stick our heads in the sand," Lancini said. "Some changes need to happen … and they will happen." Lancini said long-serving official Peter Parr has been tasked with undertaking a full review of the Cowboys' football department. 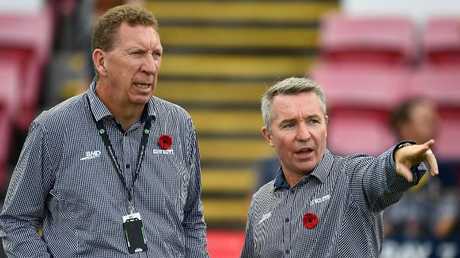 Parr was last week handed a beefed-up role as director of football, a position designed to ease the strain on coach Green, with Parr to report directly to CEO Greg Tonner and the Lancini-led Cowboys board. 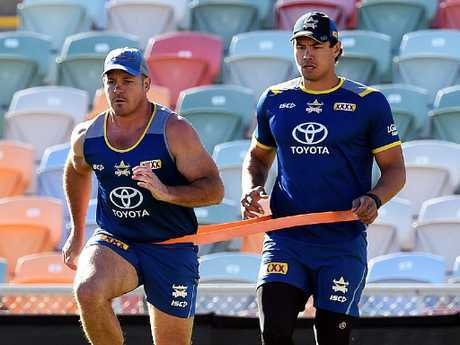 Can North Queensland turn it all around? Photo by Ian Hitchcock/Getty Images. The Cowboys are mired in one of the worst seasons in their 23-year history. Installed as title favourites by bookmakers in pre-season, the Cowboys have experienced an unfathomable free fall. Their defeat of Newcastle on Friday night was just their fifth win this season, their worst return since 2010. Three years ago, North Queensland were celebrating their maiden premiership. Last year, they made the grand final. Now, second last, they are fighting to stave off the wooden spoon. 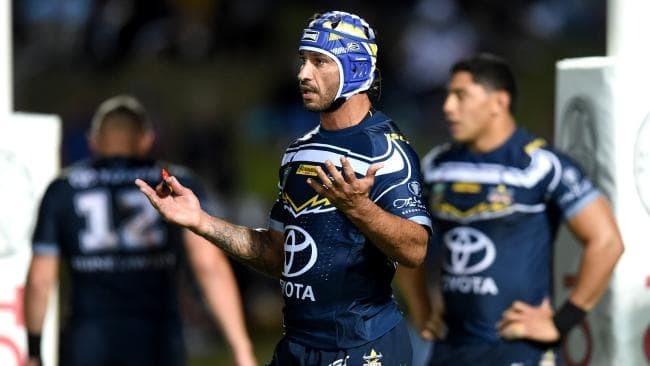 Lancini scoffed at suggestions the Cowboys face years of pain when champion playmaker Thurston retires at season's end, saying the club's cultural standards will demand a rapid fightback in 2019. The Cowboys roster needs an overhaul. "We aren't happy with where we are, but we aren't going to cut our throats over this," Lancini said. "We accept this season isn't good enough and changes are inevitable. "But we will bounce back. There is no crisis in this club, no issues - trust me. "The Roosters finished 13th in 2012 and the next year they won the premiership. We won't be stuck in the doldrums for too long, I am confident of that because we have good people and a great culture. "My role is to give strategic direction to the business and that's what I will do." Lancini met with Parr last week to outline the director of football's responsibilities. Coach Green will no longer report to the chief executive. Parr is now above the Cowboys coach in the chain of command and has commenced a review of operations, the result of which he will deliver to the board. It is understood one of Parr's chief concerns is the club's spate of injuries this season. He will investigate training methods and look at junior development to ensure fresh blood filters into their NRL squad. "I've asked Peter to put a position forward on our structures," Lancini said. "He and 'Greeny' will work on a plan. We've already had some discussions and over the coming weeks and months we will implement plans to make us a force again next year. "In layman's terms, 'Parry' is now the top dog in our football department." Parr added: "I will be looking at everything. We will be investigating how we train, how we play, our off-field methods. What we've been doing has worked for us for a number of years so we don't want to rip the club apart, but evolution is important. "It is my job to ensure that Paul Green and the playing staff get the resources they need to do their job properly. "It's a tough competition and, traditionally, we're a club that's a battler when it comes to money and resources. But we need our system underneath the NRL to be strong. "That's an area I want to address." Parr is also set to make some key hiring-and-firing decisions over the next 18 months with the Cowboys' roster to be overhauled. Twelve of the 30-man full-time squad are unsigned for 2019. 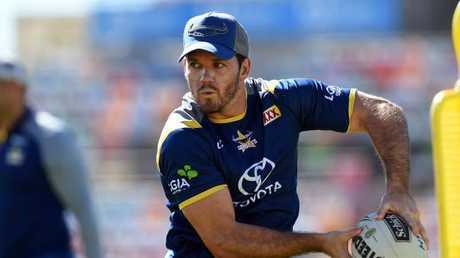 Premiership-winning fullback Lachlan Coote is likely to depart and off-contract duo Kane Linnett and Javid Bowen are set to be moved on. Club stalwarts Gavin Cooper and Matt Scott are likely to follow Thurston into retirement next season. The Cowboys have expressed interest in Sharks flyer Valentine Holmes and are also eyeing off Queensland Origin pivot Cameron Munster. If the Cowboys can't afford Holmes, who is on $750,000 at Cronulla, they will attempt to poach Munster from Melbourne. 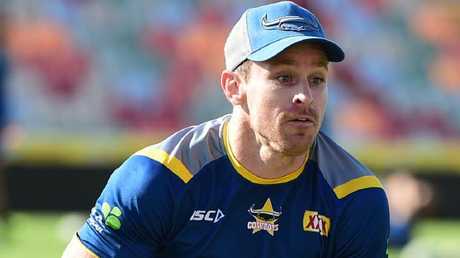 Parr warned Cowboys players complacency won't be tolerated in the mission to rebuild the club. "There will be changes to the roster," he said. "I don't care whether you are off-contract or not, if you an NRL player at our club, we expect you to turn up. "There's no doubt the key to our turnaround rests with the players. They are the ones who run out there and play, so they have to be part of the bounce back. "But I will take responsibility as well. It's my job to make sure the players get the support they need and the environment we provide for them and the coach is just as critical." 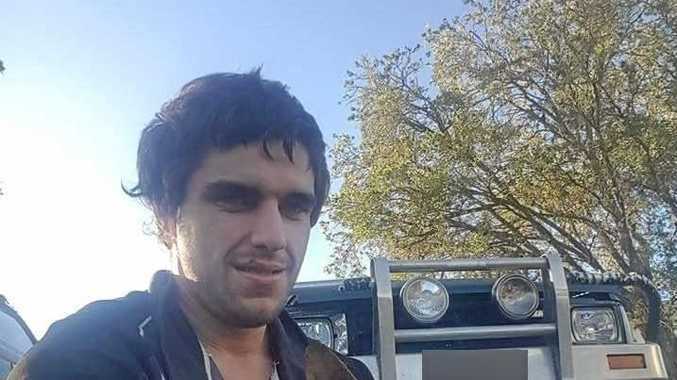 Meanwhile Lancini has hit out at suggestions Thurston has played a year too long and the club allowed the 2015 premiership roster to grow stale. "The claim that 'JT' should have retired last year is just bulls***," Lancini fired. "Johnathan is a champion and he's still competing. People have to respect the good that he has done in the game. "It's easy to say in hindsight we should have moved players on last year, but no one was saying that in pre-season when we were being tipped to win the premiership. "We've had a shocking injury toll this season. Jordan McLean, Matt Scott, Michael Morgan and Lachlan Coote are classy players and they have all been sitting on the sideline at stages this season." The club has high hopes for Michael Morgan next season. Parr said $5 million man Morgan will be at the heart of driving success without Thurston next season. "At some stage, the band had to break up," Parr said. "It's fair to say the majority of our squad hasn't played to their potential this season. 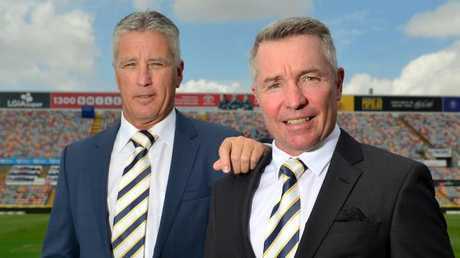 Over the next few years, we will have significant changes and we have a plan around Michael Morgan replacing JT. "No one will ever be like Thurston, but we feel Michael is at the right stage of his career to step up. "I don't want to sugar-coat any bitter pills. We won't be painting over any cracks, but some clubs haven't played finals for years. We've missed out this season. "We will remain positive about our future."